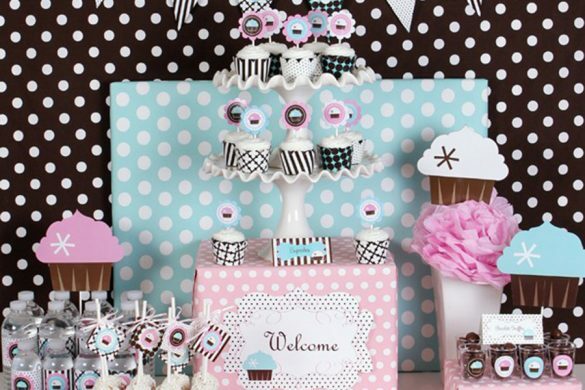 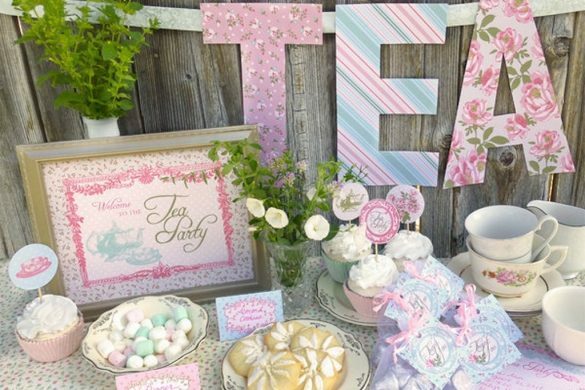 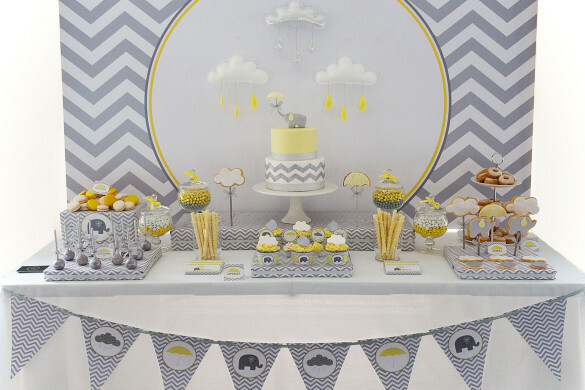 Do you want to show off your DIY skills with a safari baby shower? 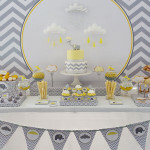 If you are looking for a fun and creative baby shower theme, a safari-inspired theme will fit the bill. 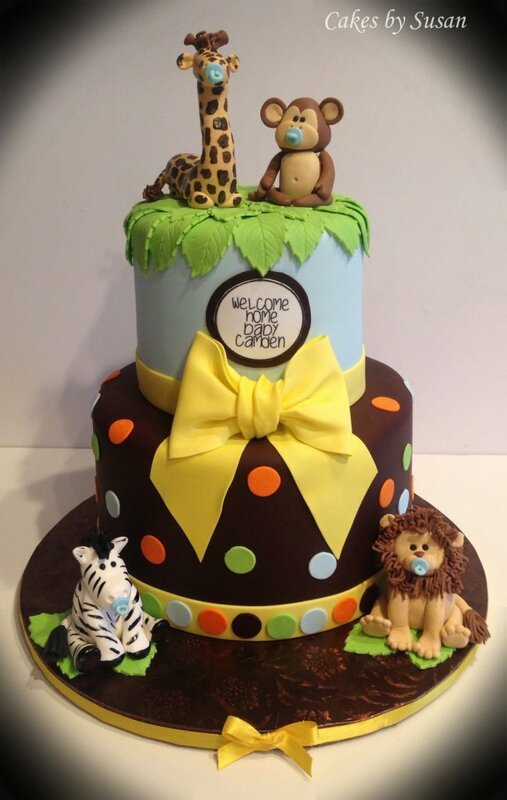 Unless you would like to go on an actual safari for your baby shower, a safari right in your own backyard is the way to go. 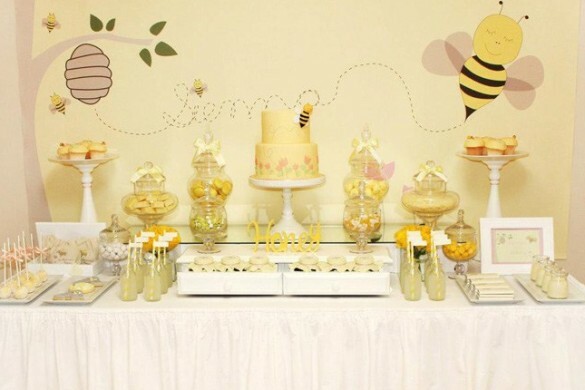 Think of this baby shower idea as a chance to check out baby animals and safari animals directly from your venue. 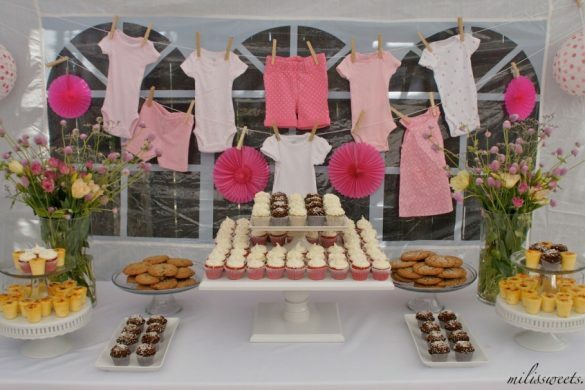 So without further ado, here are some great safari baby shower ideas. 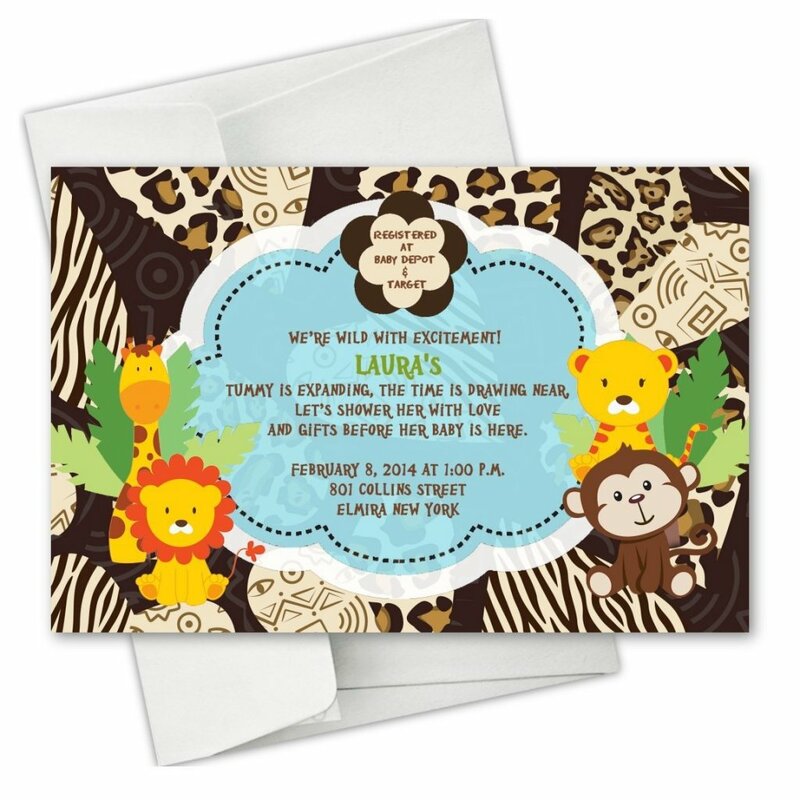 Your party invitations should come loaded with all the wild animals that you can think of in a safari. 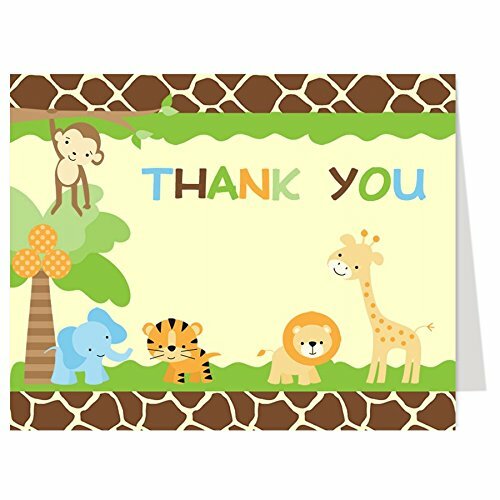 Cartoon elephants, giraffes, rhinos, lions, zebras, and monkeys can be so cute! 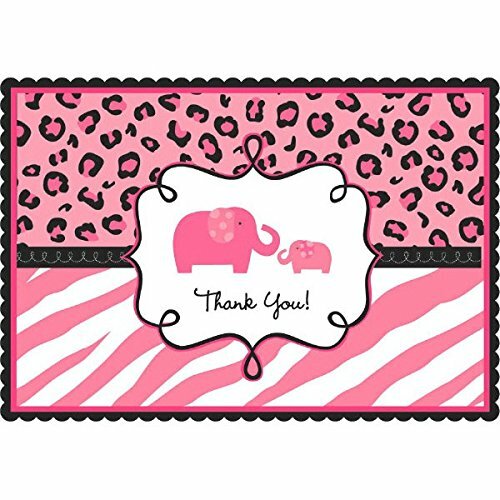 Follow templates to create one-of-a-kind invitations, labels, keepsake labels and thank you notes. 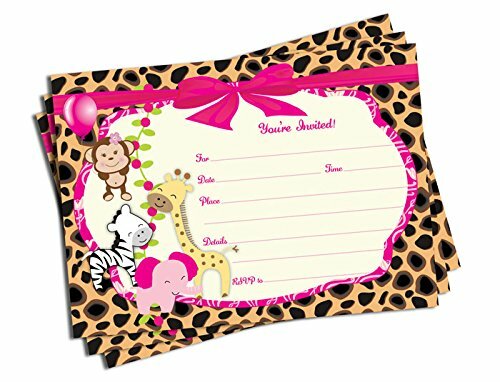 Place all the animals that you wish to use along the borders of your invitations. 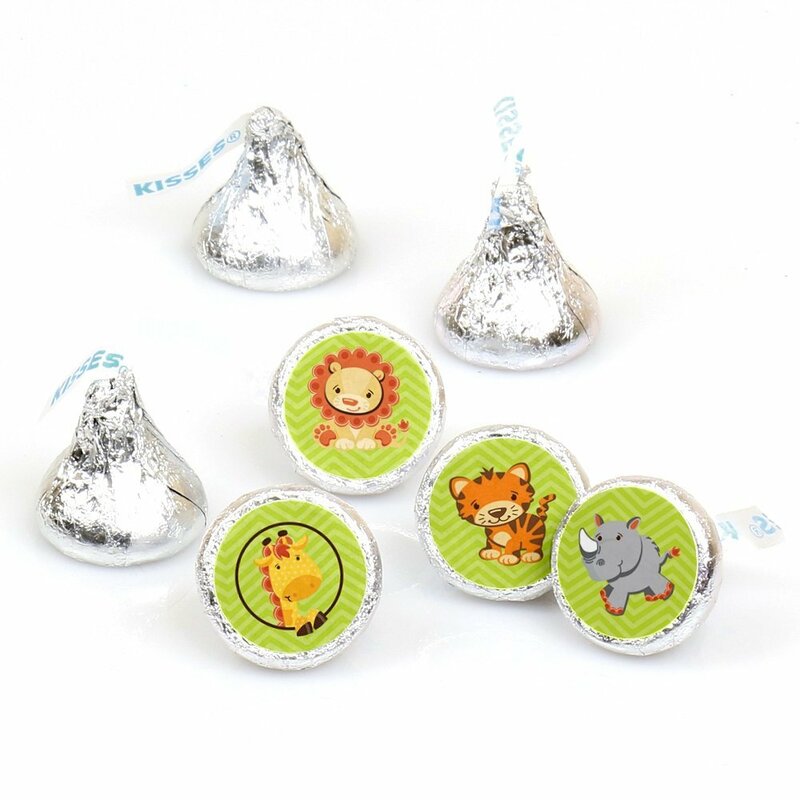 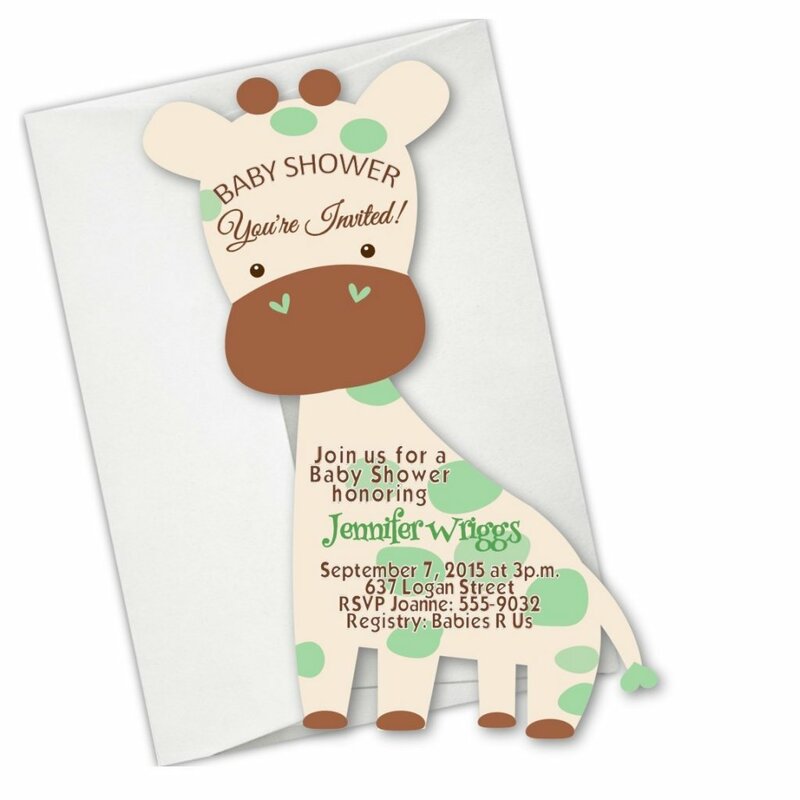 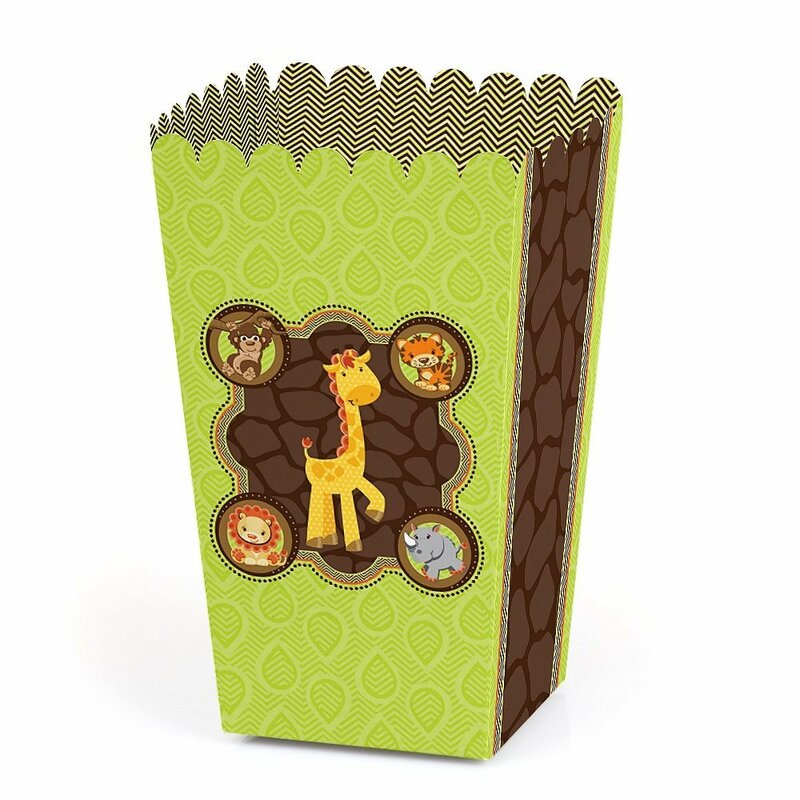 Collect images of cute safari animal babies and include them in your invitation and envelopes. 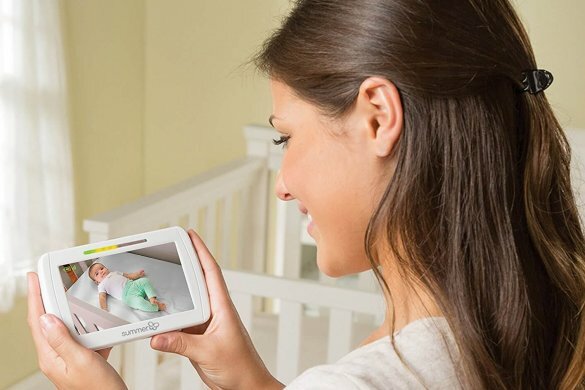 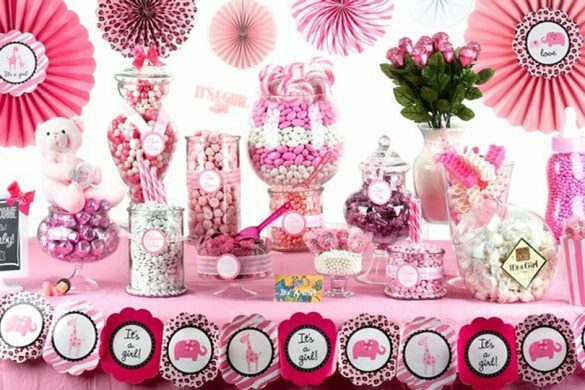 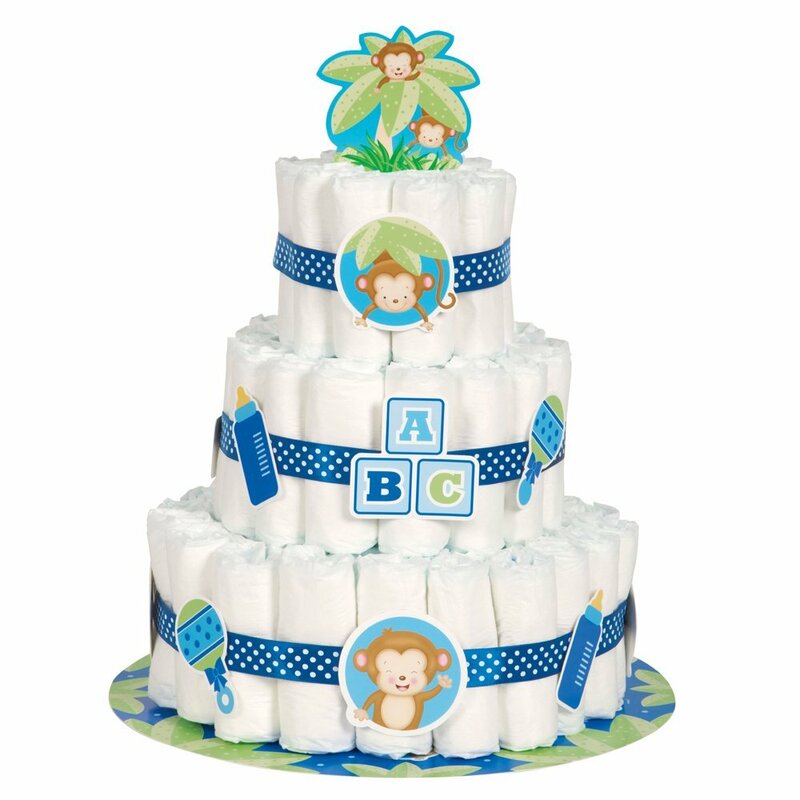 Remember to keep the middle section free so you can place messages and event information for your baby shower. 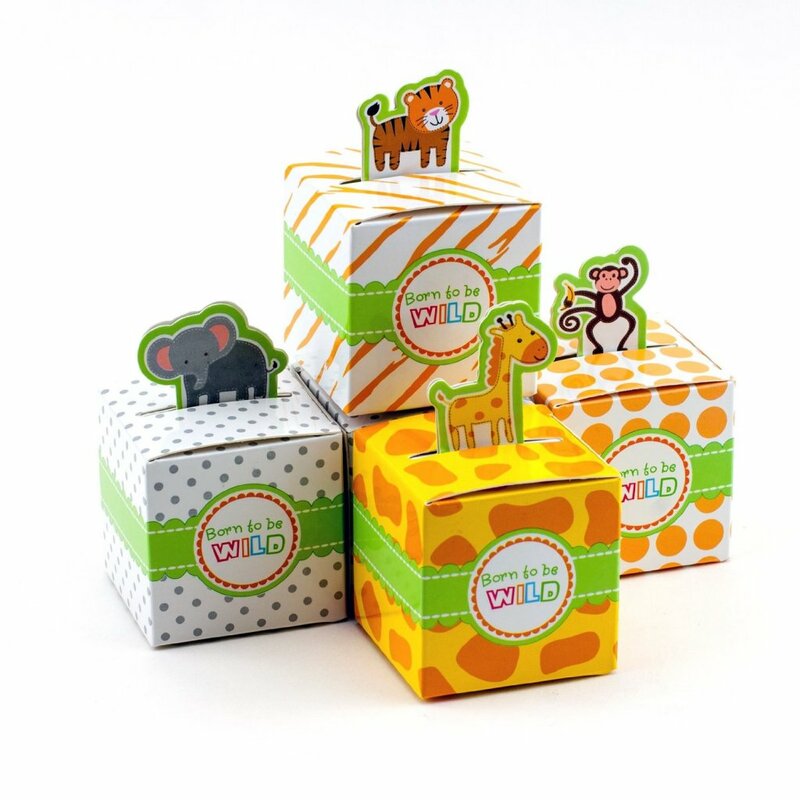 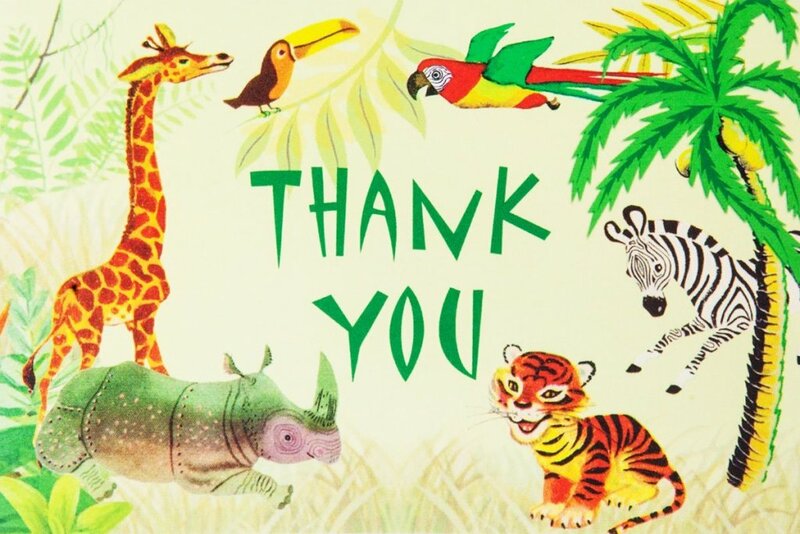 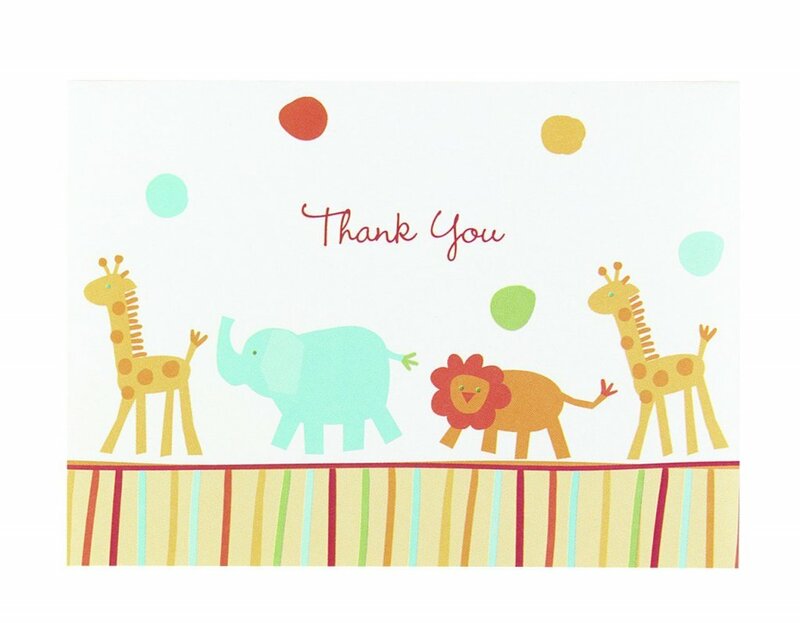 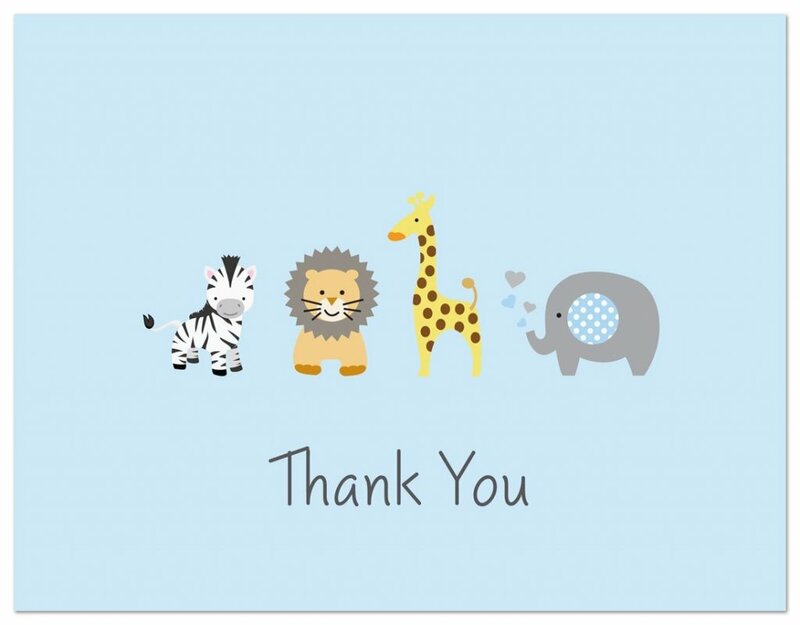 Now your party invitations for a safari baby shower are ready to be delivered to your guests. 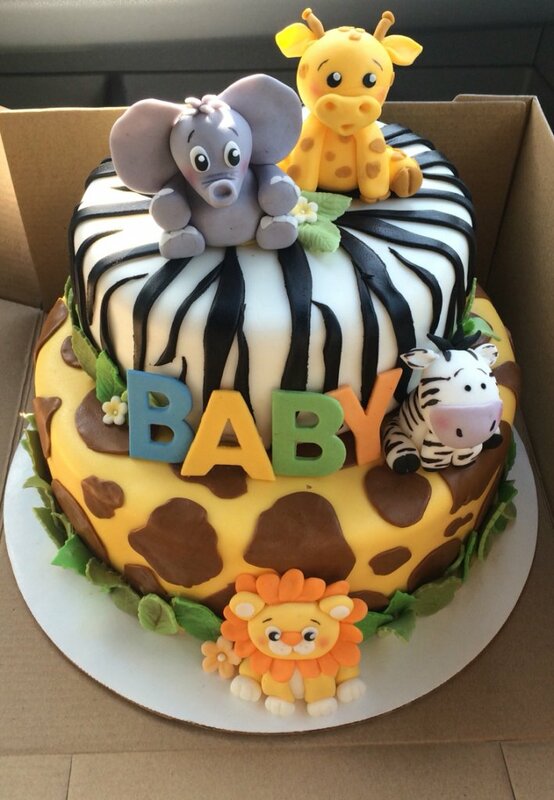 Your safari baby shower cake will be a great hit. 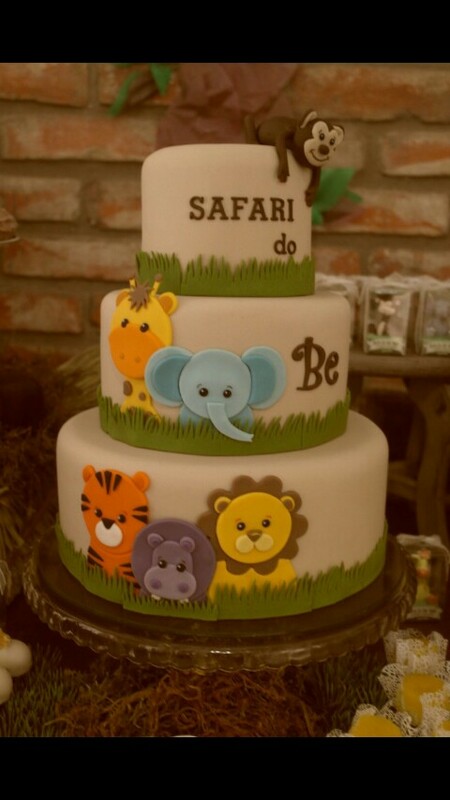 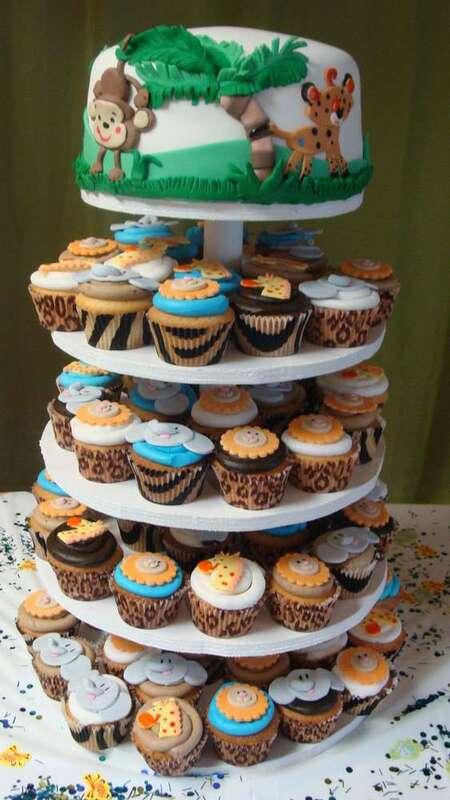 This cake will have all the cute animals that can be seen on a safari. 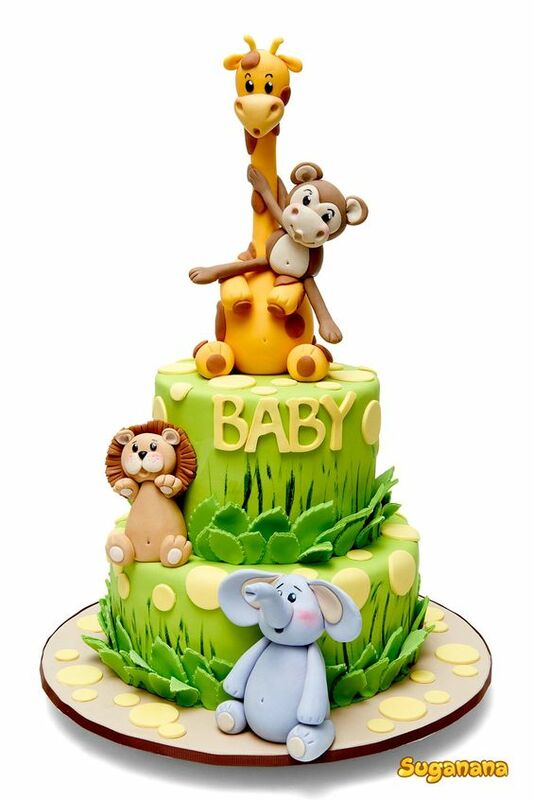 Aside from the cake being covered with rich fondant icing, place animal toppers on your cake to complete the safari theme. 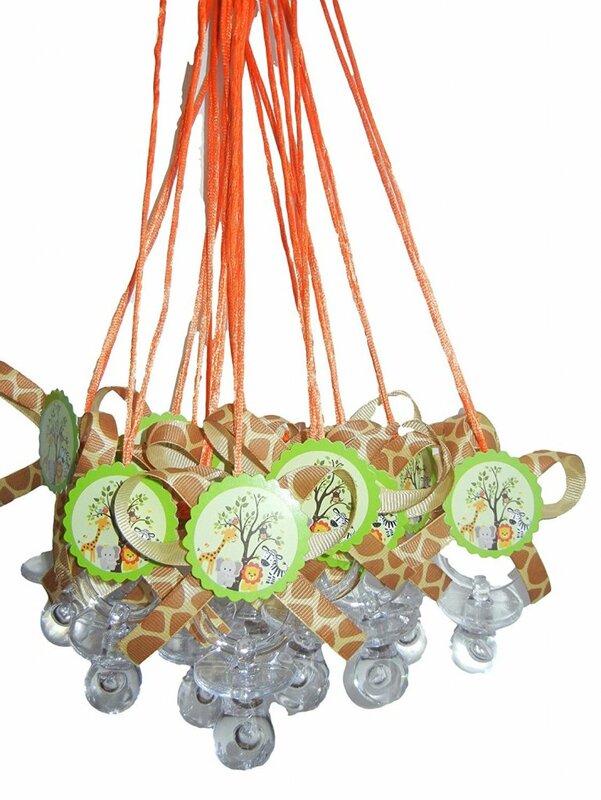 Around the base, you may also need to place a few baby themed ornaments such as booties, pacifiers, baby bottles, baby bibs, onesies, cribs and more. 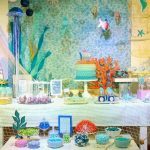 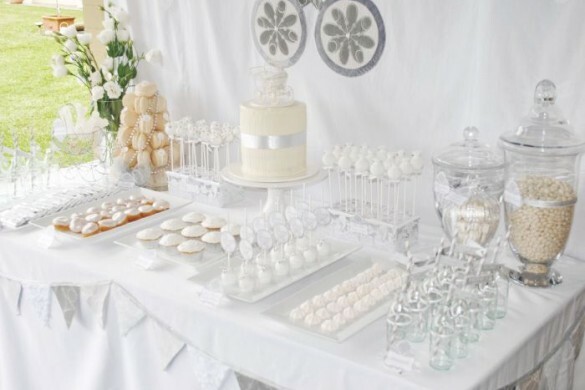 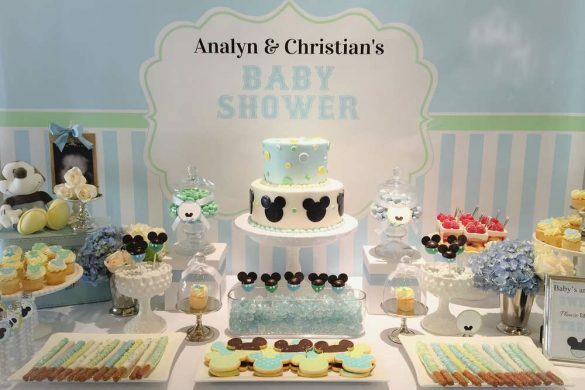 You will absolutely love taking a bite from a cake that will inspire your guests and family during your baby shower announcement. 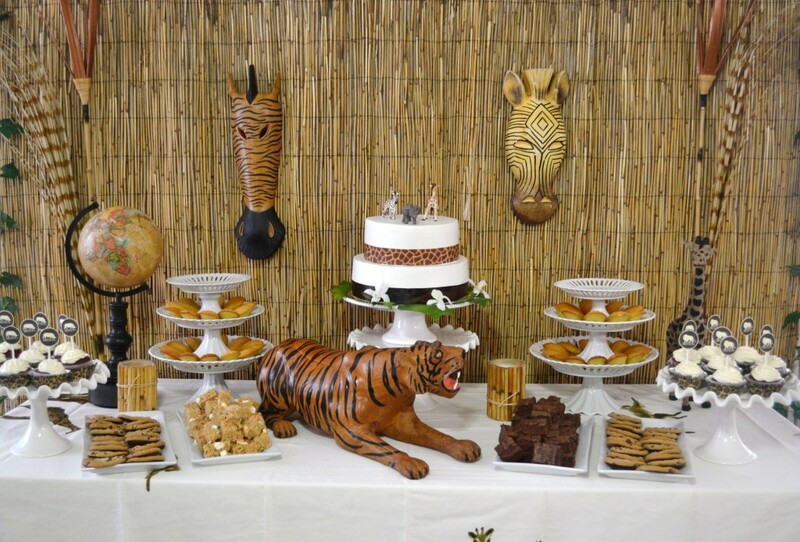 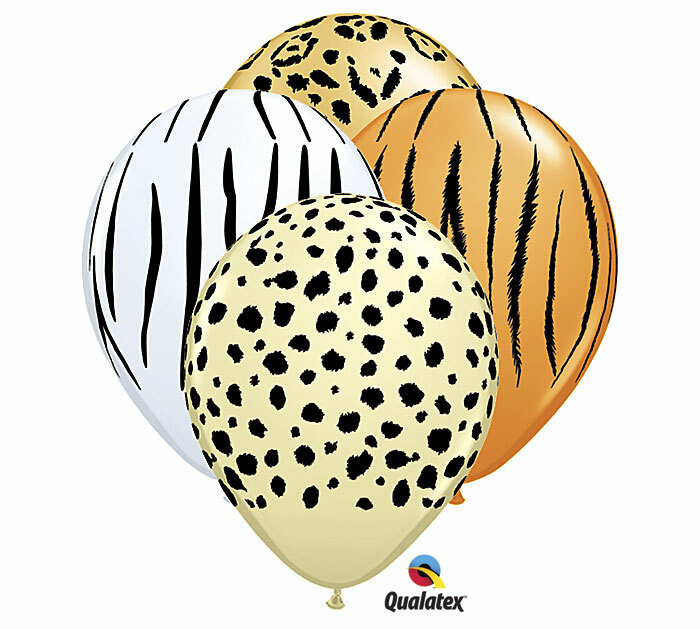 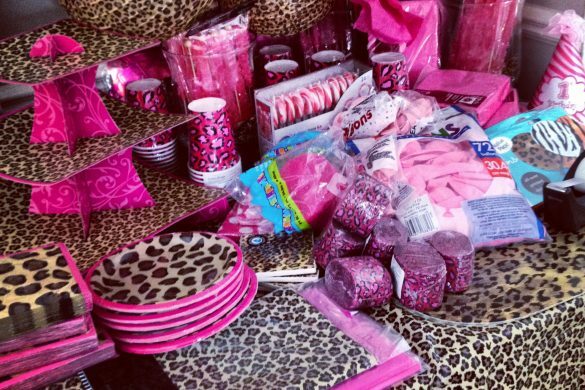 Your venue decorations will need to be safari themed as well. 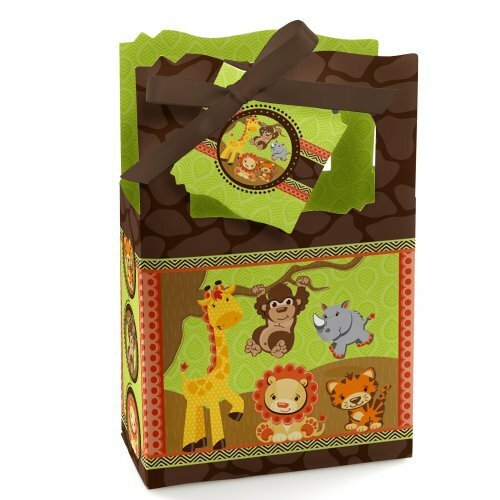 Use indoor plants, flowers, and large trees to make the perfect safari ambiance, use cool baby animal stuffed toys for your safari look. 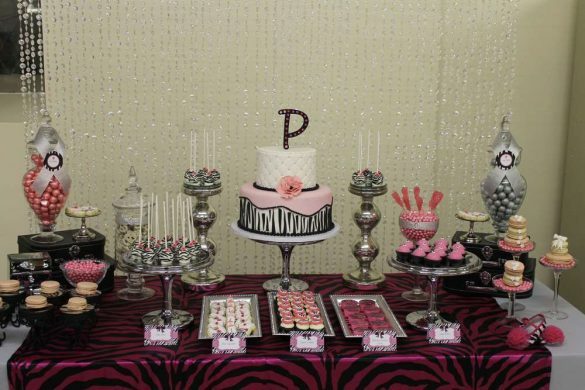 And, of course, all the decorations should be color coordinated too. 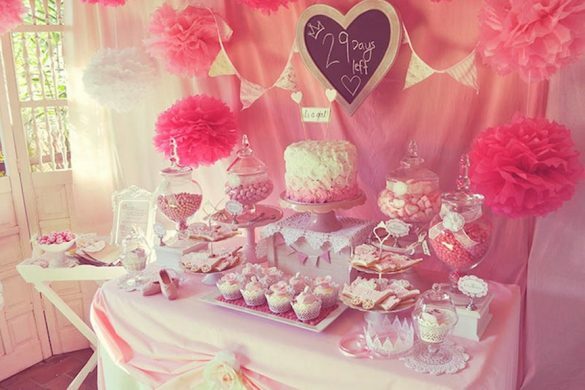 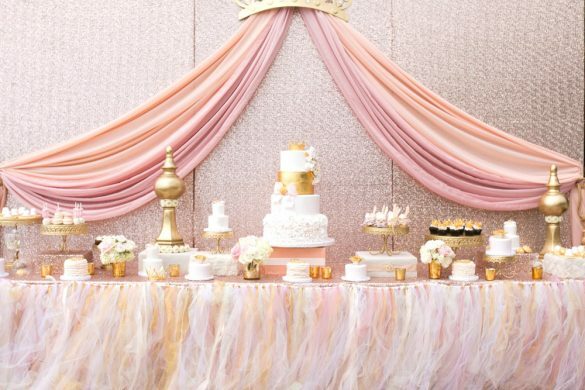 Use the same color for the cake and the banners or the table napkin complementing your color and theme choice. 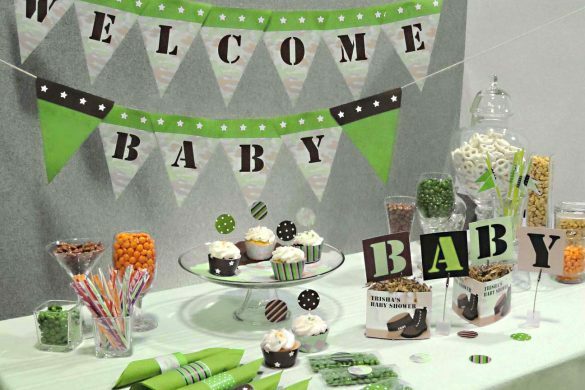 A safari baby shower theme will be easy to pull off when you have patience and innate creativity. 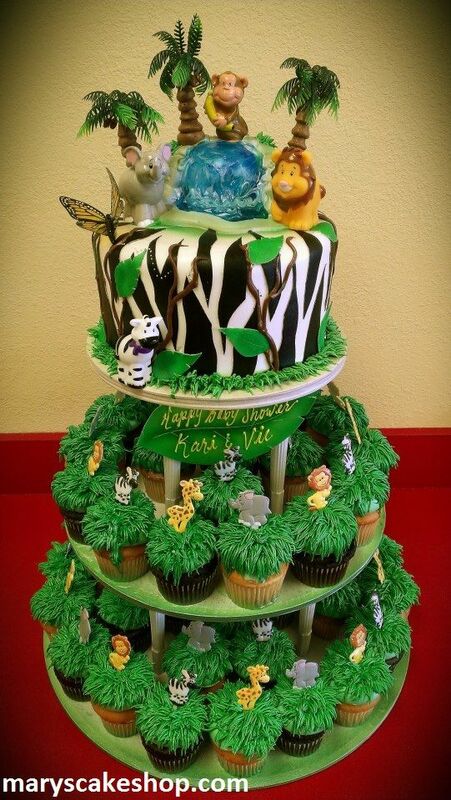 You can find safari inspiration from movies, Animal Planet shows, and different safari animals too! 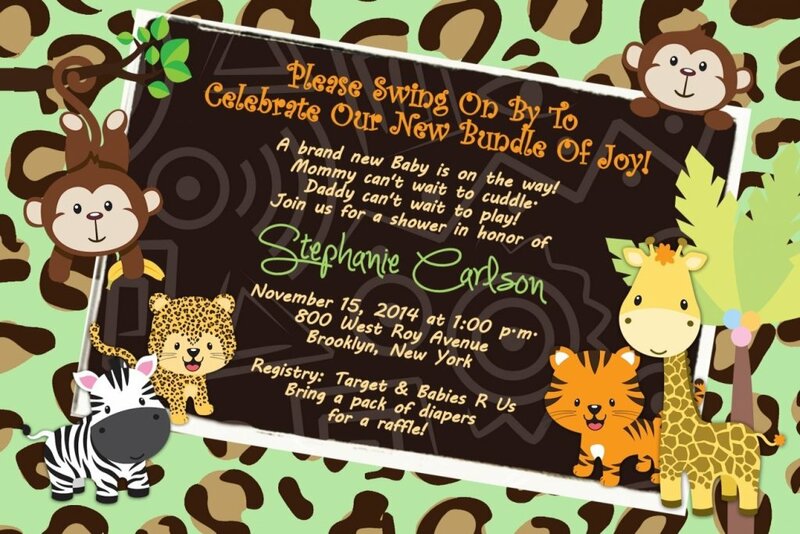 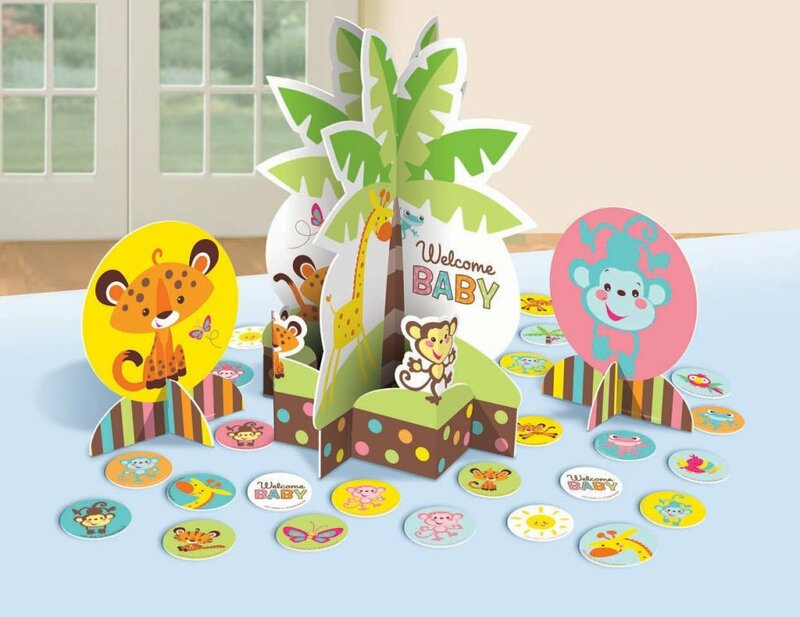 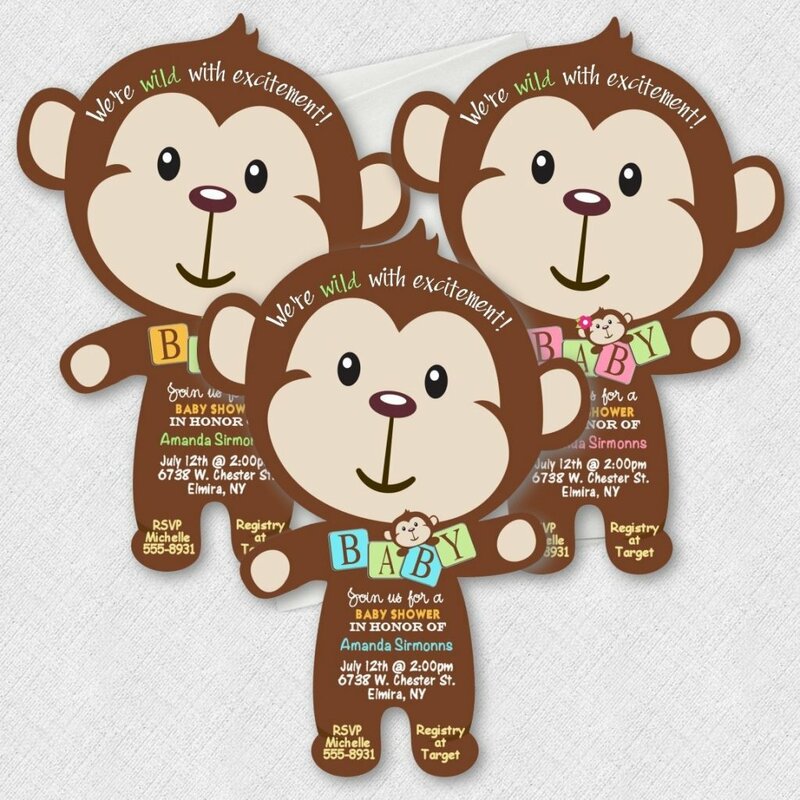 Source: Personalized Baby Shower Invitations Jungle Tiger Lion Monkey Cards Custom Printed!